Hello everyone! Hope your week is going well. I just thought I would share this wonderful piece of furniture. 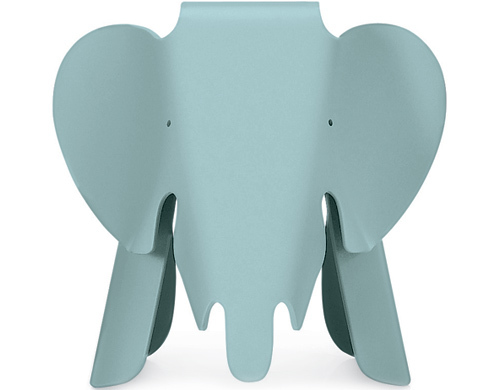 I saw the Eames Elephant in a book we looked through during studio at the start of our new project. 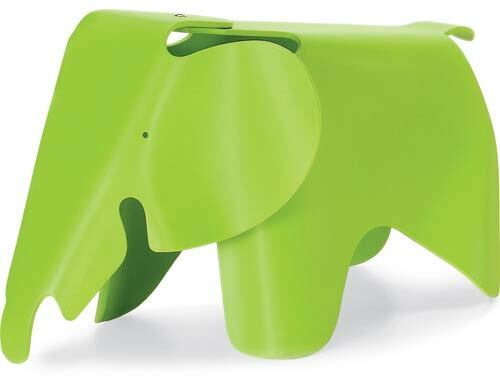 Plus, my sister has recently become enchanted with elephants so I keep my eyes open for especially cute ones.